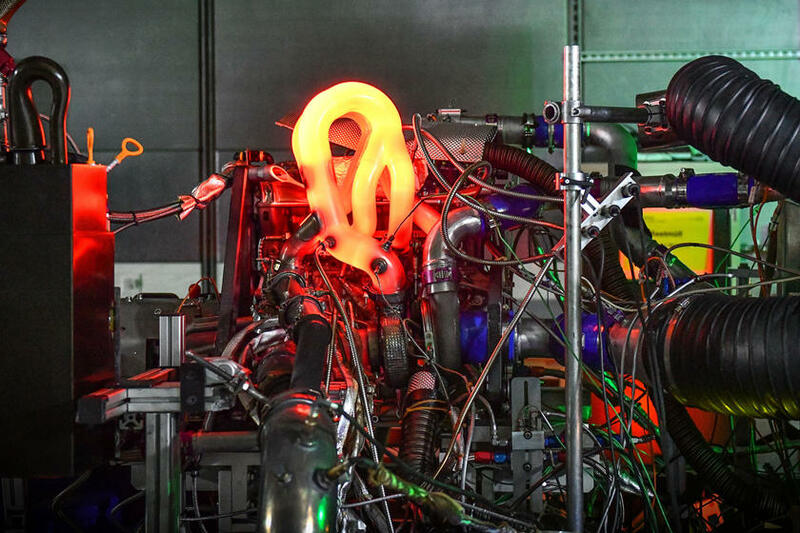 Audi has completed the production of the lightest engine capable of producing 305 horsepower per liter. Reducing vehicle engines and using turbochargers is one of today’s requirements. Audi knows this better than any other car manufacturer in the industry, and has completed the production of its most powerful small engine. This 2.0 liter turbo engine produces 305 horsepower per liter, totaling 610 hp. It’s exactly twice the power that Honda produces from the same size engine it uses in Civic Type R.
Ferrari produces 182 horsepower per liter with the high-voltage 3.9-liter twin-turbo V8 engine in the F8 Tributo. In Audi engines, the engine also performs better than the 2.5-liter turbocharged fifth-generation engine in the RS3 and TT RS. Even the Mercedes-AMG CLA45 and the GLA45 (with the same size engine) produce “only” 375 horsepower (per liter or 187.5) horsepower. In addition, these engines have the highest specific output in the industry. But these vehicles are all road cars. We’re sorry to say this, but Audi’s new engine doesn’t power anything you can use on the road. 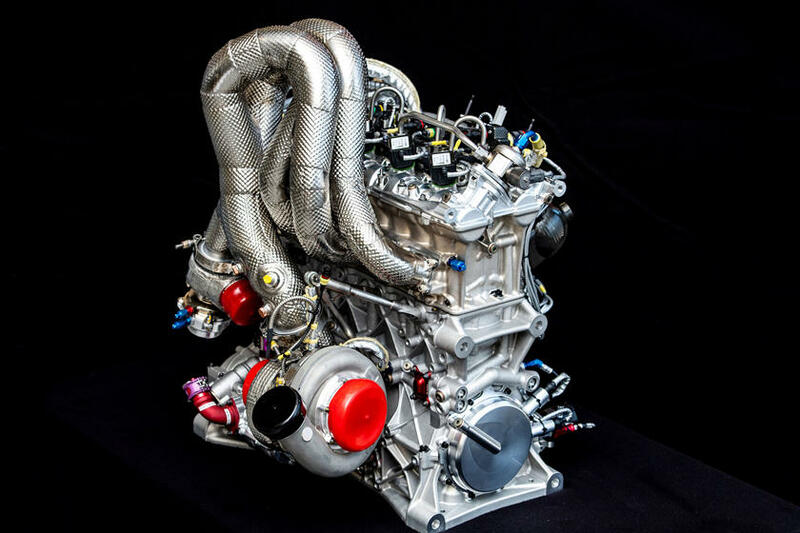 Audi developed this RS5 racing engine for the race in Germany’s DTM series. The DTM racing series has long been a technological showcase and has become a platform for the participating manufacturers to prove themselves. 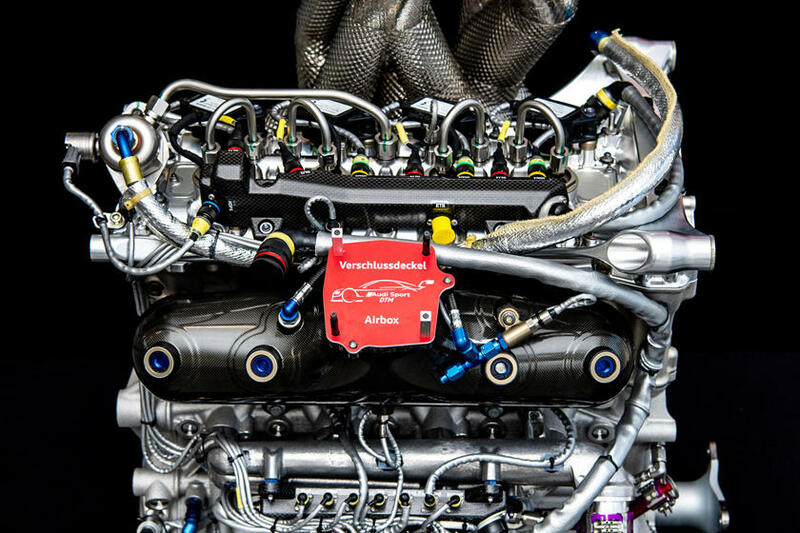 This season, Audi is switching to this turbo engine, which is smaller than the previous V8 engine. 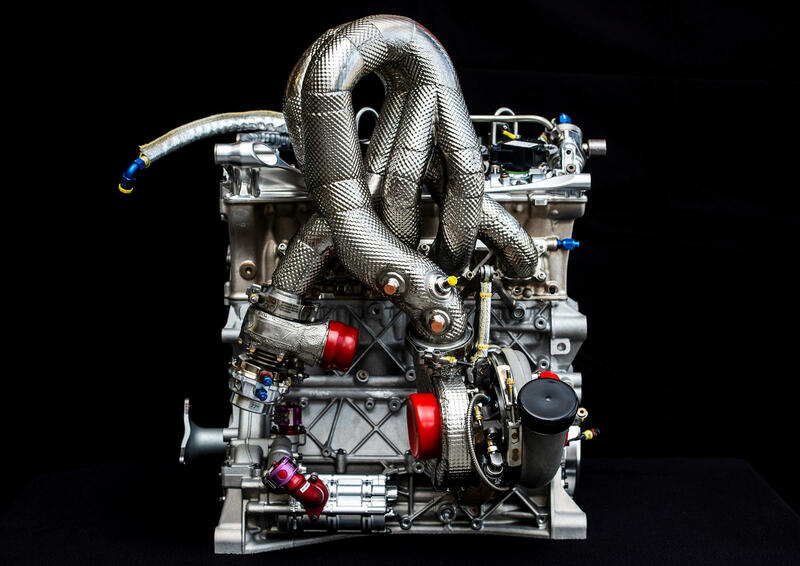 This engine, which produces up to 640 hp at full performance, weighs just 85 kilograms. However, half the weight of old V8 engines. As a result, the tour time in the race this season seems to be falling.